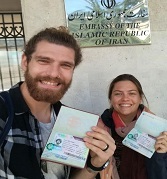 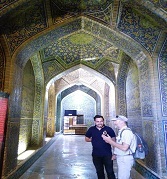 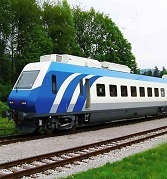 This Iran tour is like a precise map with a perfect timetable, making an enjoyable time for you during your visit to the treasures of various cities in Iran. 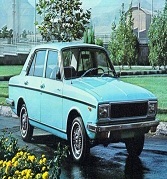 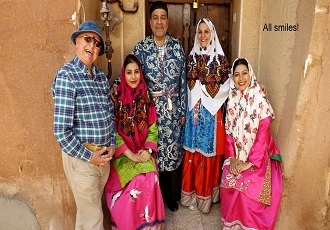 This Iran tour begins with a visit to the beautiful city of Tabriz, in the northwest of Iran, with its kind Azeri people. 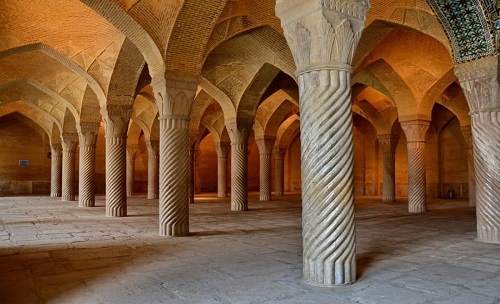 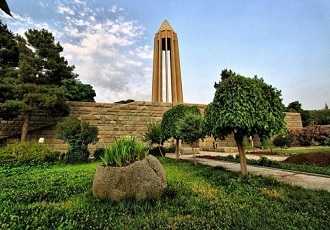 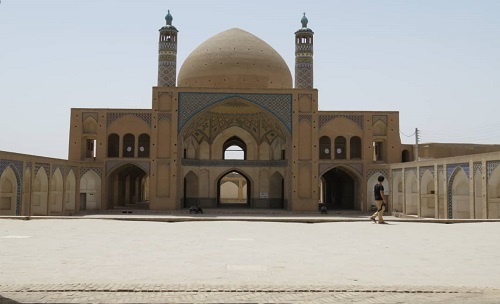 on this Iran tour, you will visit religious places such as historical mosques and the shrines of Imamzadehs which refer to immediate descendants of Shiite Imams. 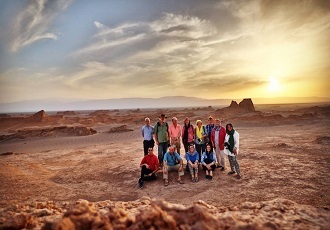 The unforgettable experiences and happy memories from this Iran tour will have a special place in your heart and a valuable chapter in the novel of your life. 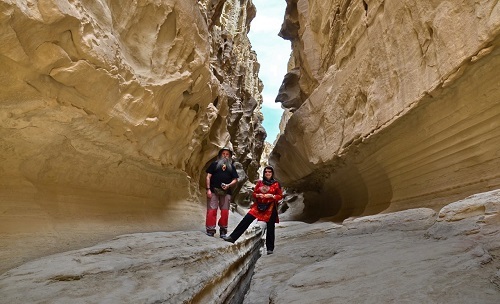 this Iran tour exhibits The combination of splendid Hara forests, the biggest salt caves of the world, the beautiful Hengam and Hormoz Islands, the marvelously-colored soil, the clear blue sky, and the clear water of the sea,which has given rise to one of the most spectacular islands in the world. 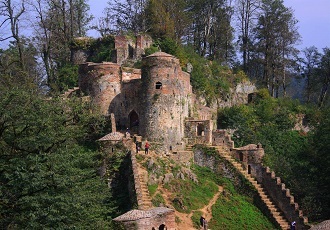 Brilliant, is a perfect complement to Romance tour. 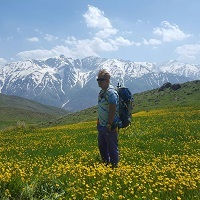 On this Iran tour, In addition to the major cities, you will pay a thorough visit to the west, northwest, and north of Iran. 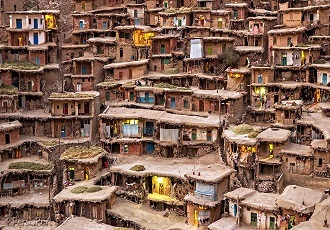 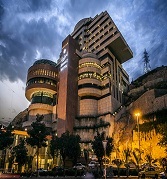 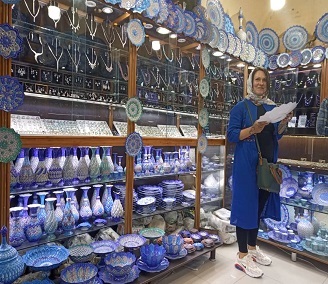 For those who wish to observe a collection of archaeological, historical, and architectural beauties with continental and ethnical diversities, and also enjoy delicious organic food from all over the country, local music and dance, “Perfect Persia” is undoubtedly the ideal Iran tour to take.